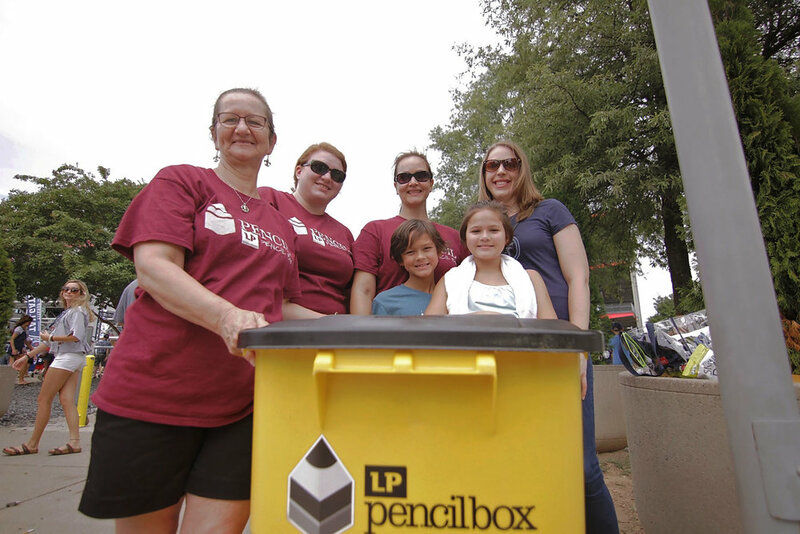 The annual LP PENCIL Box School Supply Drive took place on Sunday, September 16! 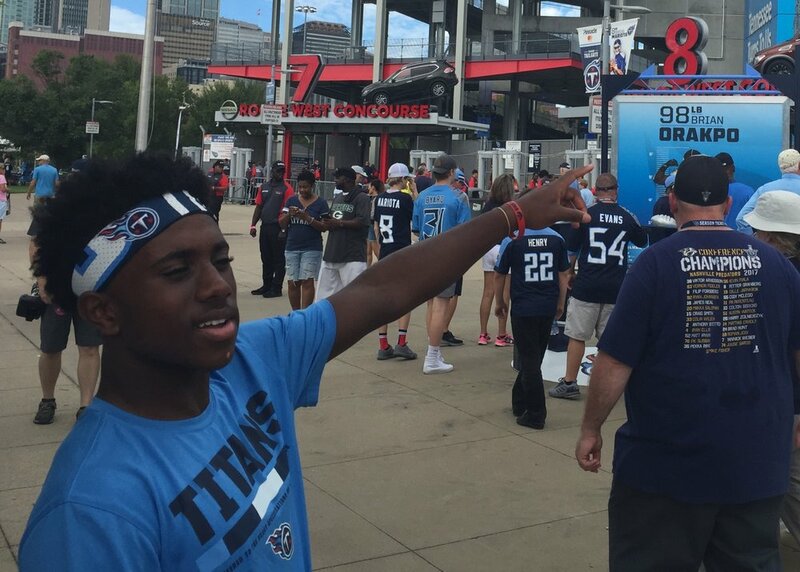 Fans who attended the Tennessee Titans game were encouraged to bring school supplies to donate. 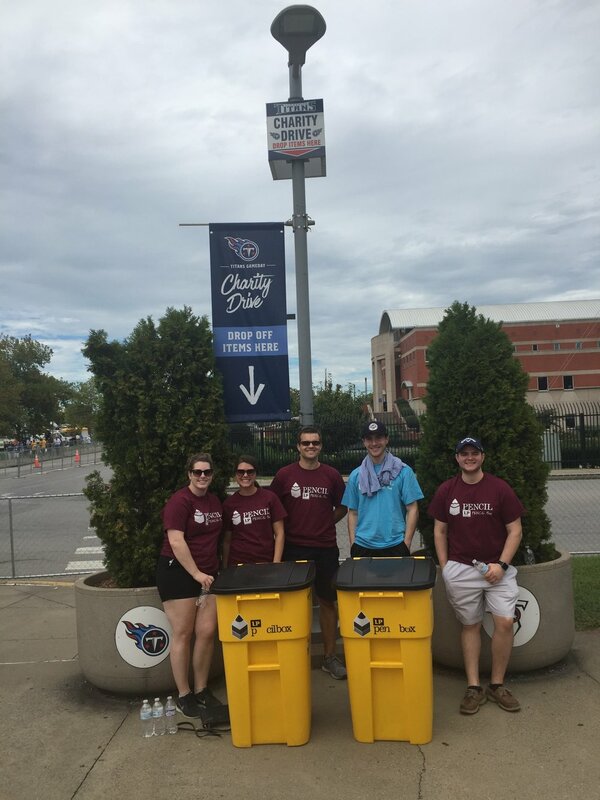 Collection locations were positioned outside of Nissan Stadium to collect donated items such as pencil boxes, paper towels, backpacks, construction paper, notebook paper, art supplies, primary tablets, kleenex and classroom cleaning supplies. This event was a huge success in large part to the Partners who helped us pull it off! 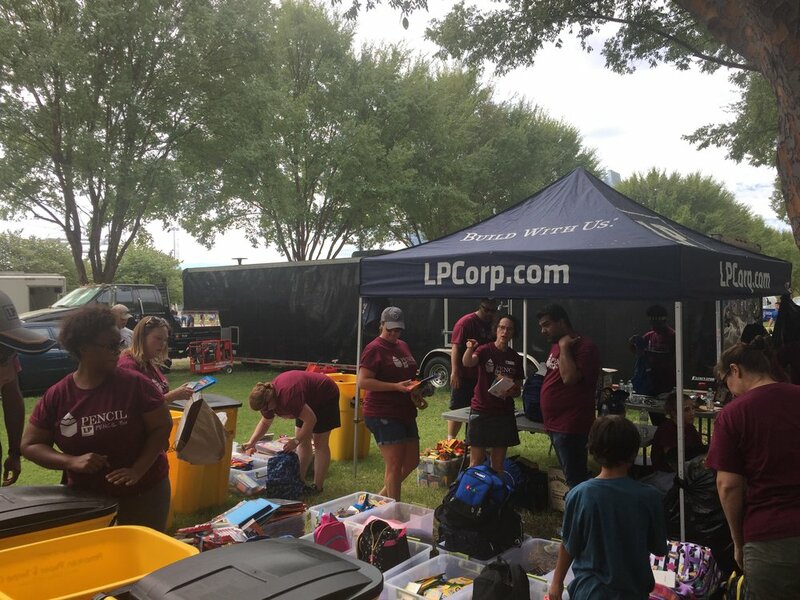 Thank you to LP Building Products for helping execute and bringing many dedicated volunteers; American Paper & Twine for hauling collection bins to the stadium and bringing the school supplies back to the Box; Nissan for the donation of the PENCIL van, which is instrumental in collecting and distributing donated supplies; and the Tennessee Titans for welcoming us out for another great supply drive.